Frequent Converse collaborator A$AP NAST presents a capsule featuring the Jack Purcell sneaker and apparel. A frequent collaborator of Converse’s, NAST grew up with the Chuck Taylor on his feet. Born and raised in Harlem, his passion of the brand first developed on its streets, seen on the feet of its uniquely eclectic personalities. This season, NAST refocuses on one of Converse’s most unassuming silhouettes: the Jack Purcell. Designed and worn by badminton world champ Jack Purcell, the silhouette was born out of a modernization of the badminton shoe nearly 85 years ago and is recognized by its notable “smile” on the toe cap. NAST chose the Jack Purcell Mid and worked with Converse footwear designer Matt Sleep to develop it into a utilitarian sneaker. A nod to his love for the outdoors, NAST comments, “The silhouette is functional, durable. It’s intriguing… I wanted to craft a style that me and my team could wear every day, whatever way we like.” This is evident in the hero design element of the sneaker: its heightened rubber overlays - which add dimension to the silhouette’s heritage canvas upper. The collection also includes a line of elevated basics including two Crew Sweatshirts, matching Crew Sweatpants, and a set of vintage wordmark tees with a printed “JP” graphic (short for Jack Purcell) on the front panel. 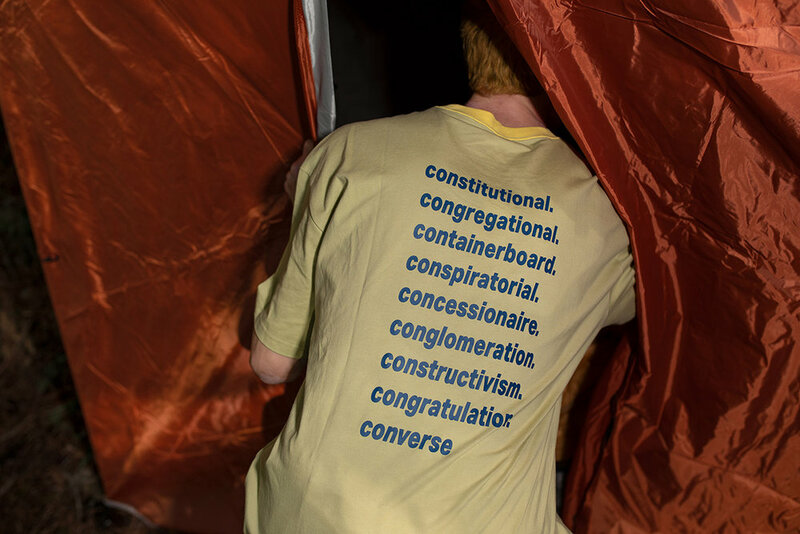 On the back of the tees, NAST interprets and contextualizes Converse’s place in culture. The Converse x A$AP Nast collection will be available to purchase on Friday March 22nd from www.converse.com.au, Converse Sylvia Park, Converse St Lukes, Area 51 Newmarket & Area 51 Wellington, with apparel starting at RRP $55.00 NZD and RRP $150 NZD for footwear. Titled “The New Warriors” pack following UNDERCOVER’s latest collection. 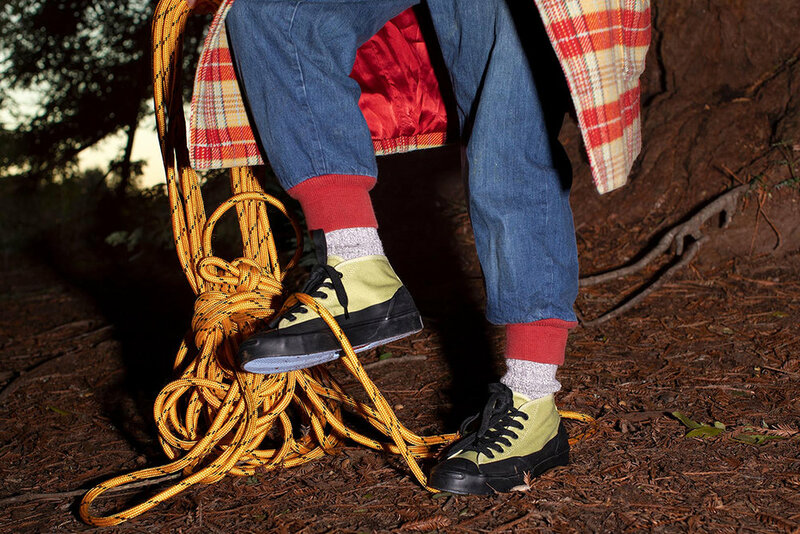 Tyler The Creator continues his partnership with Converse.